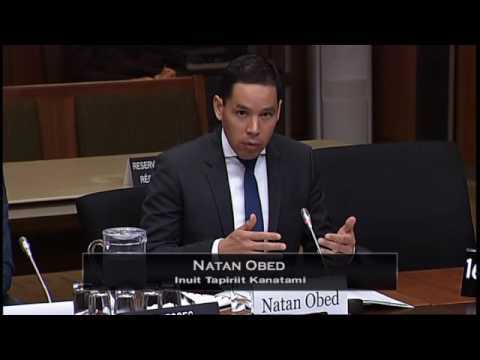 As the Deputy Critic for Rural Affairs of the Official Opposition, I am a member of the Standing Committee of Indigenous and Northern Affairs (INAN). 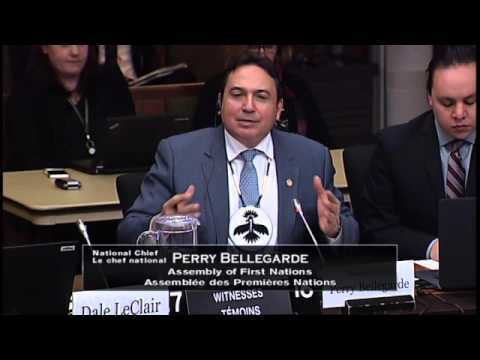 The riding of Peace River–Westlock has fourteen First Nations communities and three Métis Settlements and I am honoured to represent them on this Committee. 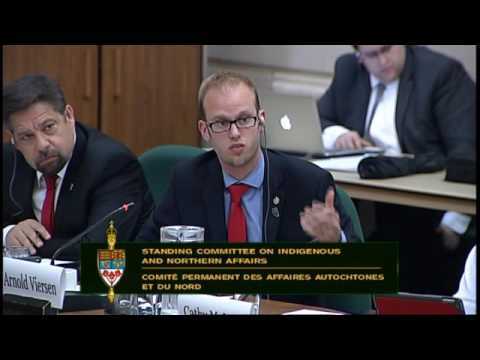 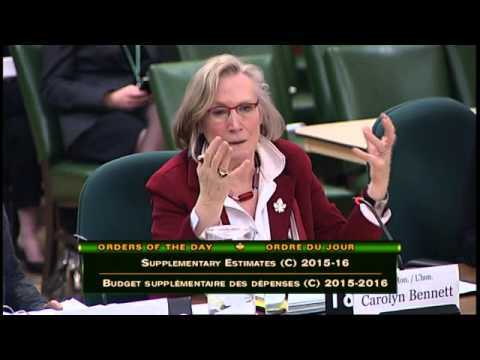 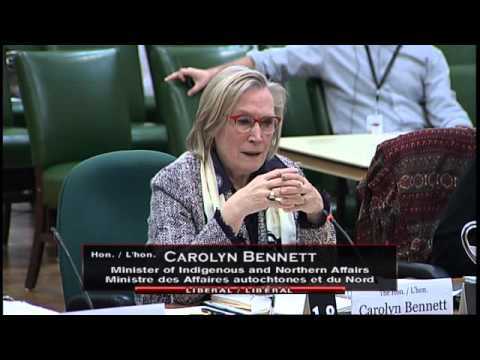 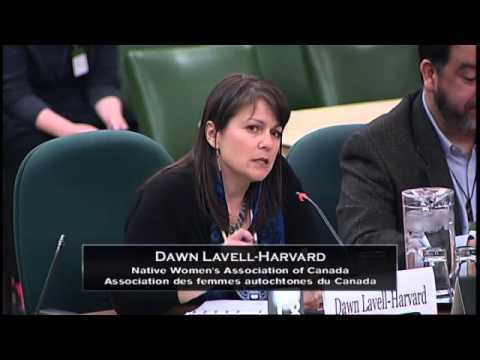 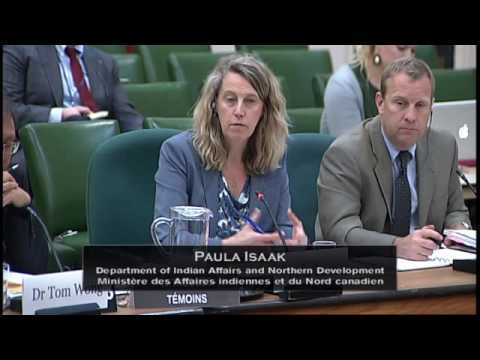 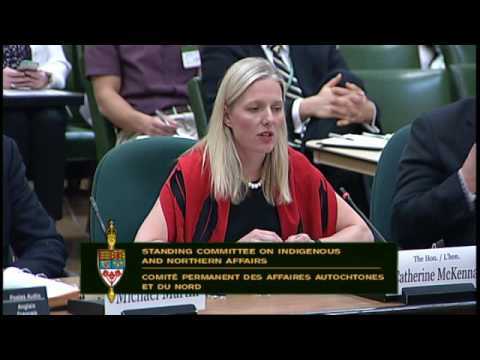 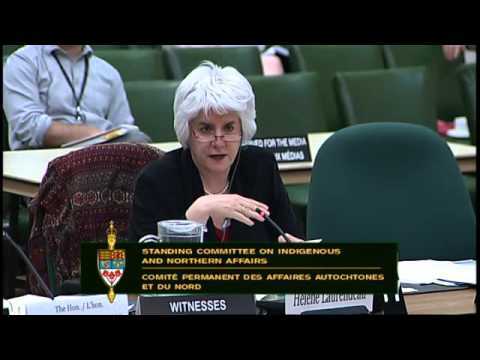 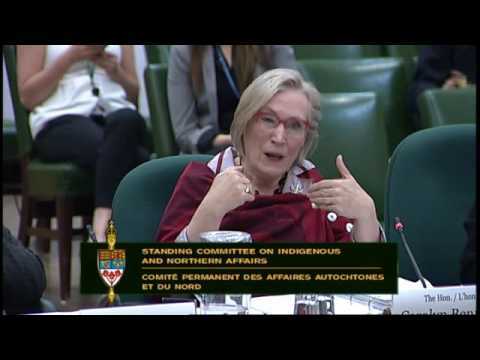 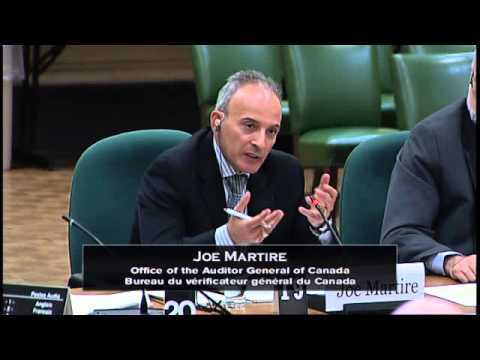 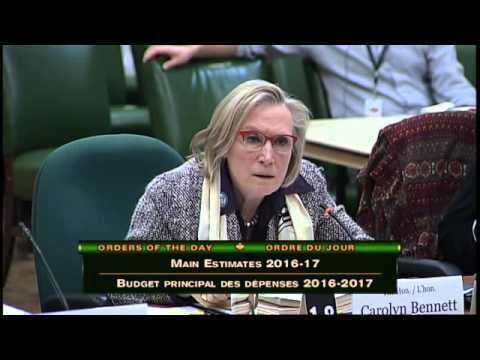 The mandate of the Standing Committee on Indigenous and Northern Affairs (the Committee) includes all areas covered by the federal department of Indigenous and Northern Affairs Canada, whose legal name remains the Department of Indian Affairs and Northern Development (DIAND). 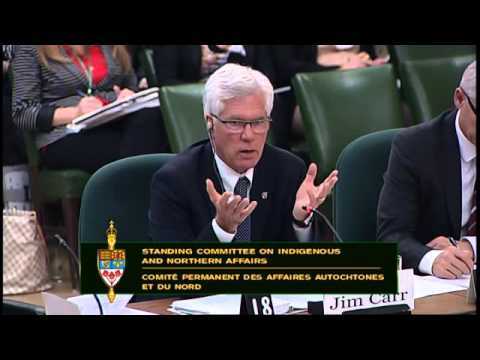 The Committee can study any aspect of the Department’s management and operation, as well as legislation, programs or policy areas administered by the Department. 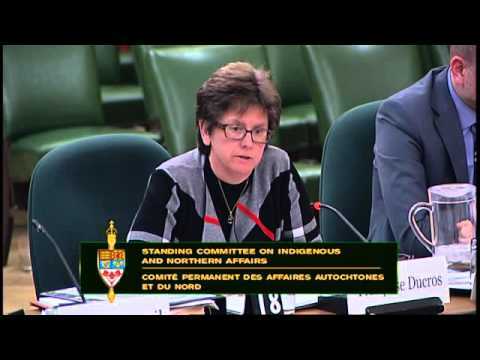 It can examine issues, policies and programs related to off-reserve registered and non-registered First Nations people, Métis, and Inuit.